Late last week at the annual address to the national prayer breakfast in Washington, US President Obama cited the humanitarian work carried out by the Sikh community as he spoke about the strength that comes from uniting all faiths against fear. 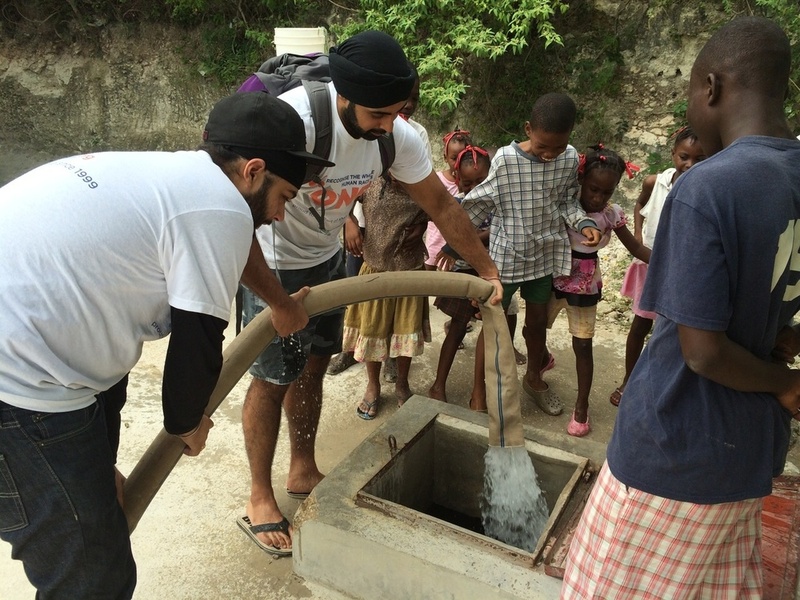 "When the Earth cleaves in Haiti, Christians, Sikhs, and other faith groups sent volunteers to distribute aid, tend to the wounded, rebuild homes for the homeless." "Whether fighting global poverty or working to end the scourge of human trafficking, you are the leaders of what Pope Francis calls ‘this march of living hope’,"
As I listened to his address, memories from my two humanitarian trips to Haiti came flooding back. 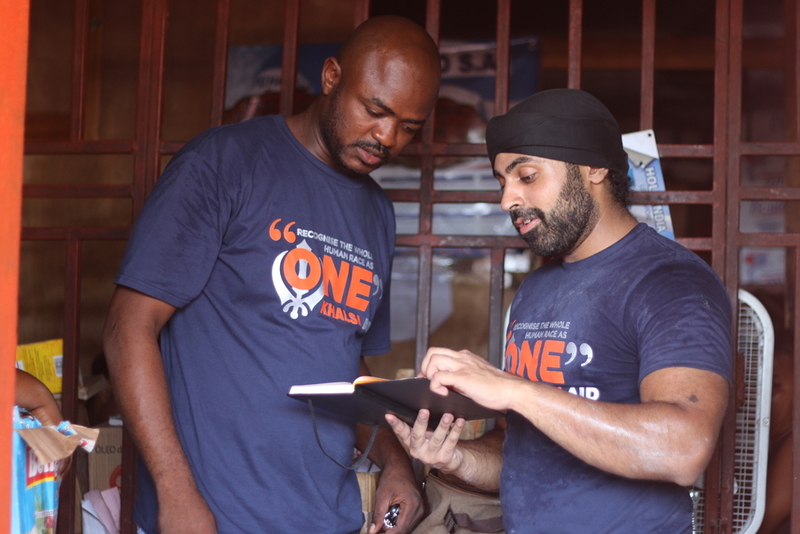 As a volunteer for Khalsa Aid, an international humanitarian NGO based on the Sikh principle of recognising the whole human race as one and helping fellow humans in need regardless of their background, gender or faith. I was fortunate enough to be in a position to provide aid in the form of food and water supplies to 8 orphanages which Khalsa Aid has been supporting since the 2010 earthquake. A sense of pride also overcame me as a Sikh when I heard this address, to my knowledge Khalsa Aid is the only organisation to have had humanitarian projects in Haiti and still do to this day, 6 years after the devastating disaster. From humble beginnings in 1999 when the organisation was setup and local volunteers from Slough, UK first embarked on their humanitarian trip to Kosovo, fast forward to 2016 after countless humanitarian projects around the globe and the US President acknowledges the work of Khalsa Aid, a true testament to the blood, sweat and tears put in by every supporter, volunteer and team member that has ever been involved with the organisation.